Julie post has extensive marketing, management and accounting experience and has been in the mortgage lending industry for the last 13 years. 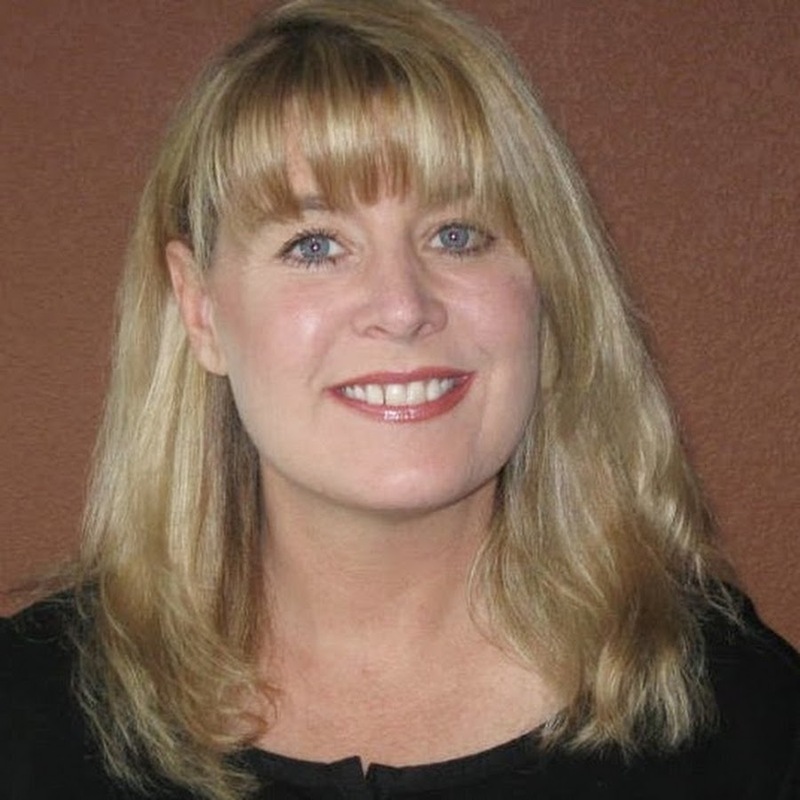 Julie Post is the co-founder, President and Senior Mortgage Loan Originator of MTP Mortgage. Her decision to co-found MTP Mortgage was based upon a desire to bring low fees, extremely competitive rates, excellent compliance, fast turn times and many tools available to every single client. Julie Post can originate any type of loan – including FHA, VA, Conventional, Jumbo, USDA, Asset Loans, Asset Depletion Loans, Foreign National Loans and much more. She works her clients’ hours and is available in the evenings and on the weekends.